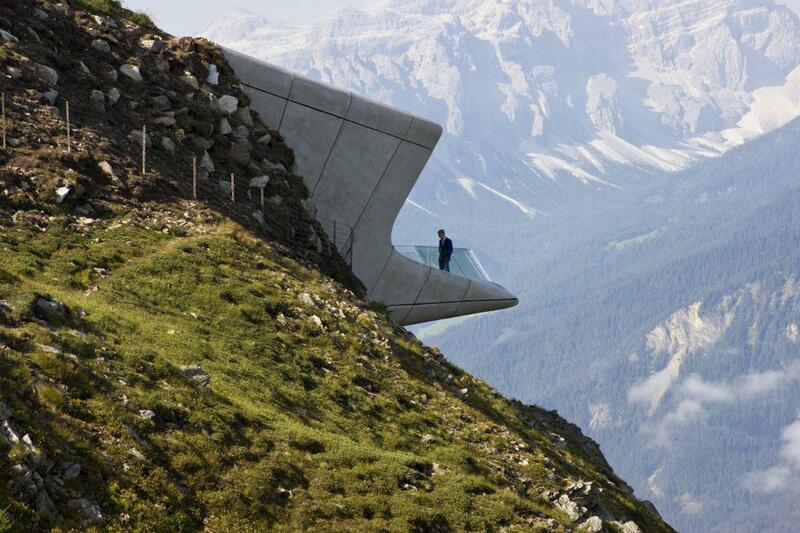 Messner Mountain Museum Corones by Zaha Hadid opens on top of Mount Kronplatz in the Italian Alps. 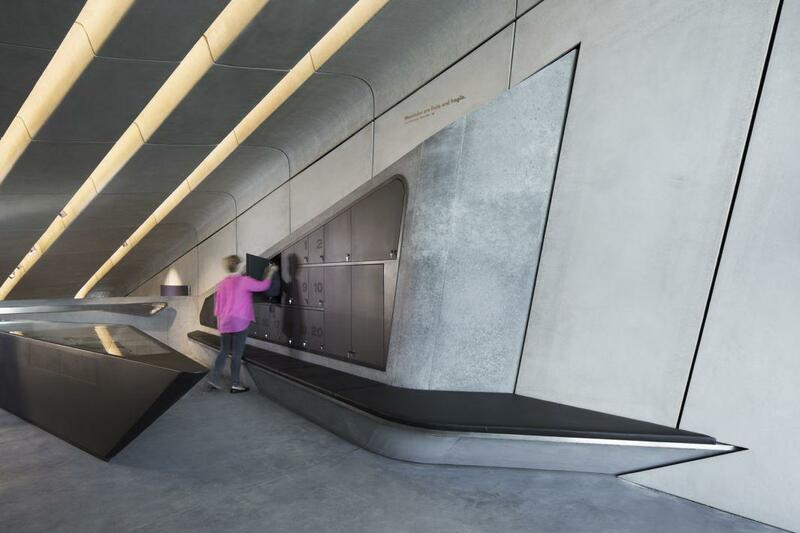 Designed by starchitect Zaha Hadid, the newly opened Messner Mountain Museum Corones in northern Italy is dedicated to exploring the history, traditions, and discipline of mountaineering. Photo by Inexhibit. Courtesy of Zaha Hadid Architects. The world-renowned Italian climber Reinhold Messner was among the first to scale Mount Everest in 1978 without bottled oxygen and was the first person to climb all of the world’s 14 mountains higher than 8,000 meters (26,247 feet). In recent years, the 70-year-old adventurer and author has also built a physical legacy that consists of a half-dozen Messner Mountain Museums. These interdisciplinary spaces located throughout South Tyrol and Belluno in northern Italy are devoted to exploring the nature and culture of mountains and those who love to climb them. 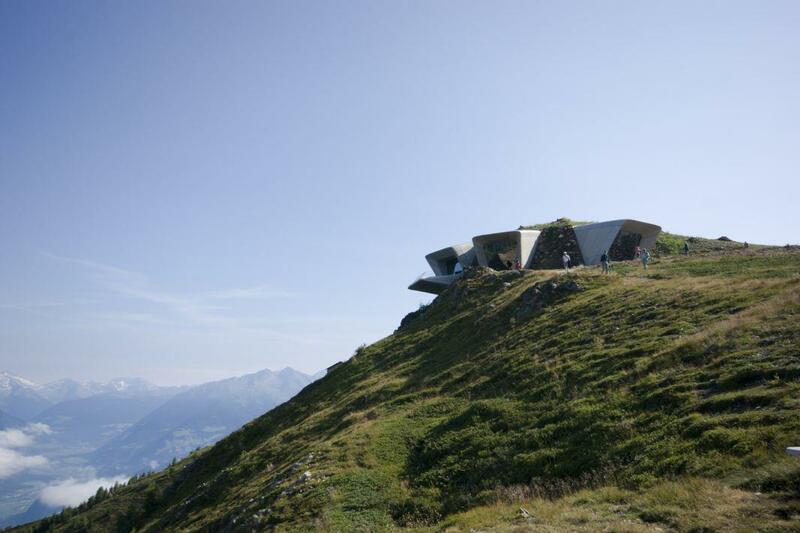 The newly opened Messner Mountain Museum Corones is the latest and final installment of his quirky passion project, dedicated to exploring the history, traditions, and discipline of mountaineering. 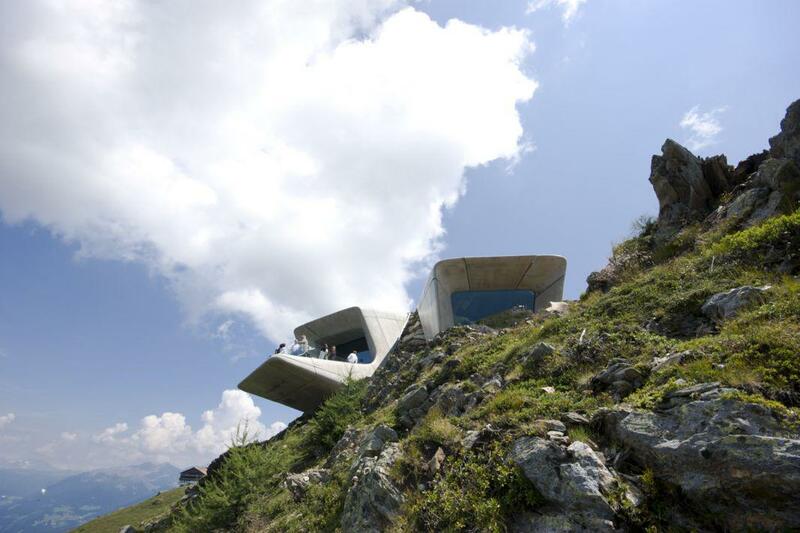 Designed by starchitect Zaha Hadid and embedded into the summit of Mount Kronplatz, it is spectacularly situated at 7,464 feet above sea level in a popular ski resort, with awe-inspiring views of the alpine peaks of the Zillertal, Ortler, and Dolomites mountains. Accessible by cable car, the museum will serve as an off-season cultural attraction for the ski resort. 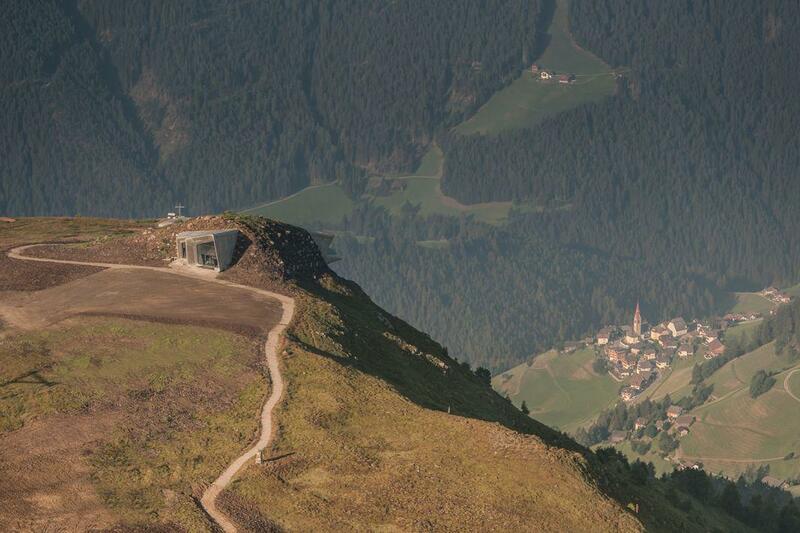 The museum is embedded into the summit of Mount Kronplatz at 7,464 feet above sea level. Photo by Wisthaler Photography. Courtesy of Zaha Hadid Architects. 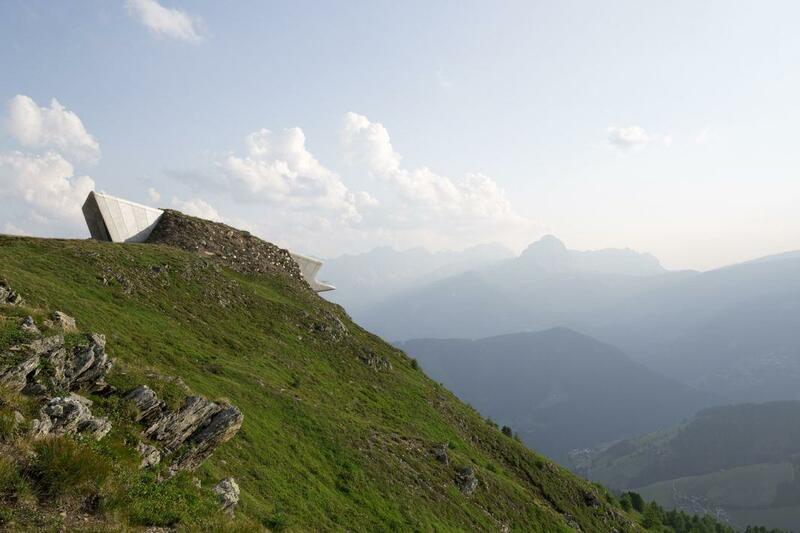 Messner dictated those views, asking the architect to include windows that would frame the southwest view of the peak of the Peitlerkofel mountain, the southward Heiligkreuzkofel peak, and include a west-facing balcony for pondering the Ortler and South Tyrol. Messner dictated the placement of windows and a lookout terrace to highlight his favorite views. Concrete canopies on the building structure were designed to mimic surrounding rock and ice formations. Some 140,000 cubic feet of Mount Kronplatz was excavated and then replaced above and around the completed structure to help maintain the internal temperature. Photo by Werner Huthmacher. 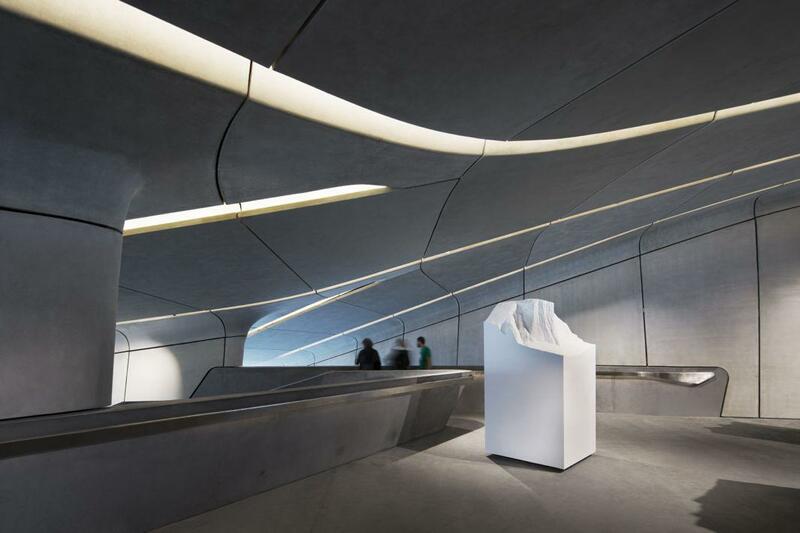 Courtesy of Zaha Hadid Architects. Hadid’s signature futuristic, curving aesthetic looks surprisingly at home in these surroundings. Extruding concrete canopies over the windows, entrance, and a viewing terrace were designed to mimic surrounding rock and ice formations. During construction, some 140,000 cubic feet of Mount Kronplatz was excavated and then replaced above and around the completed structure to help maintain the internal temperature. The 1,000-square-meter (10,764-square-foot) museum is divided into multiple levels to reduce its footprint, and exterior panels are rendered in a lighter shade of glass-reinforced fiber concrete to reflect the palette of the Dolomites’ jagged limestone peaks. While it will always be controversial to spoil pristine natural settings with man-made architecture, burrowed as it is into the mountain summit, the museum’s presence is subtler than the sharp angular mountainside gash of this jaw-dropping Greek cliff house or these improvised hotel pods suspended from the side of a Peruvian mountainside that resemble polycarbonate polyps. The museum is spread out over several levels to reduce its footprint on the mountain. Inside the Messner Mountain Museum Corones.